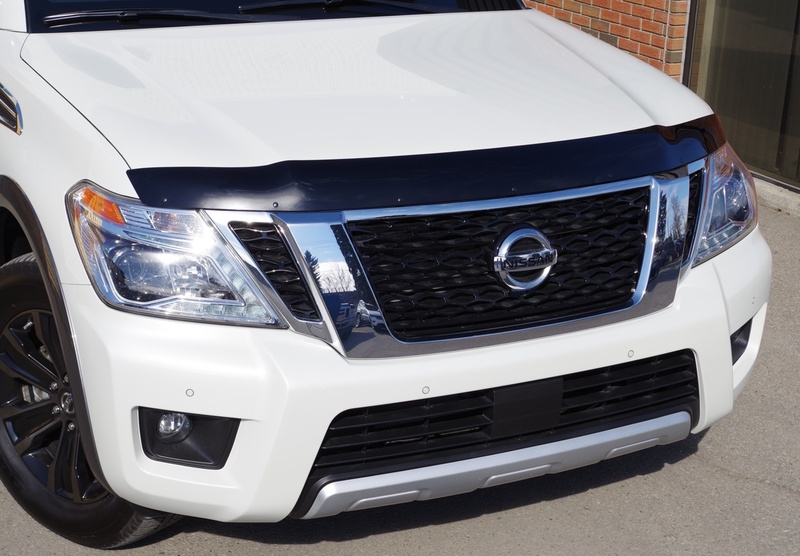 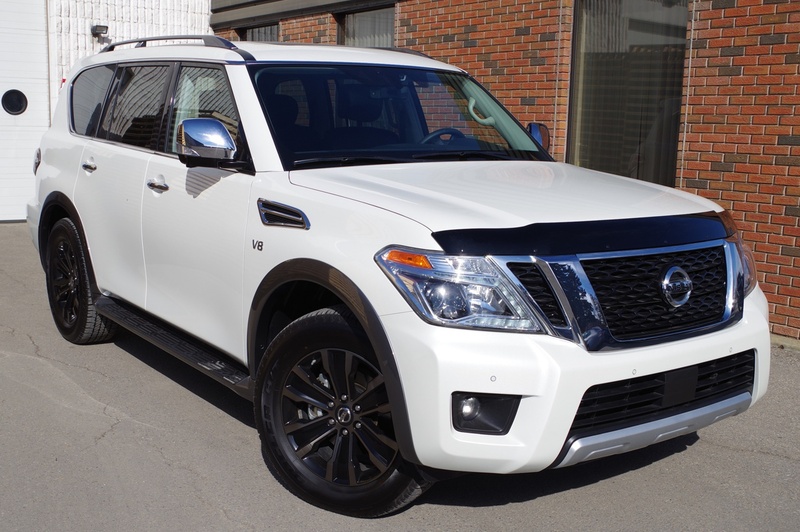 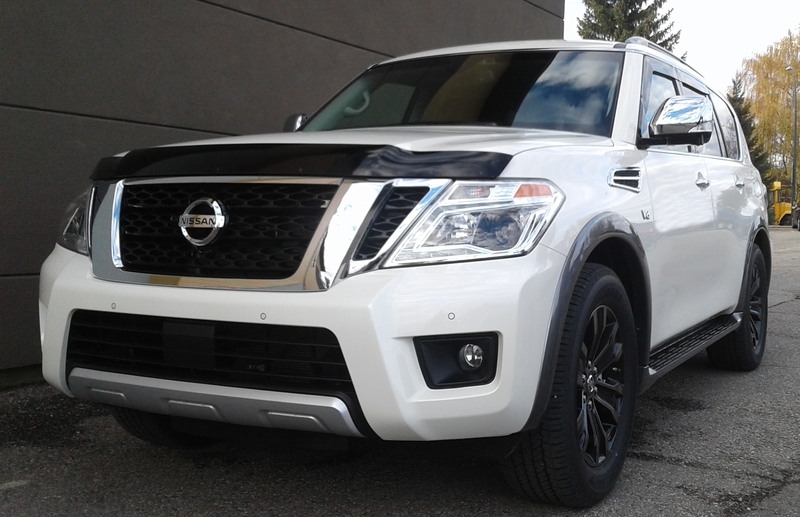 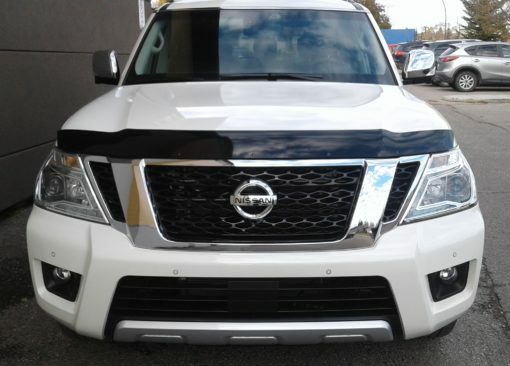 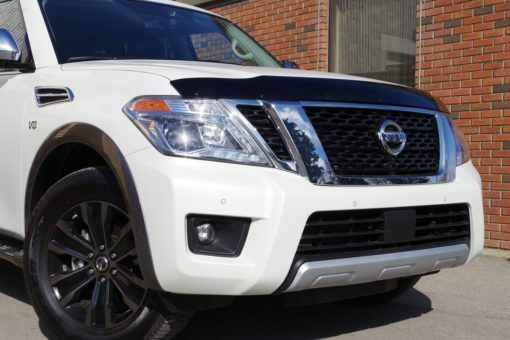 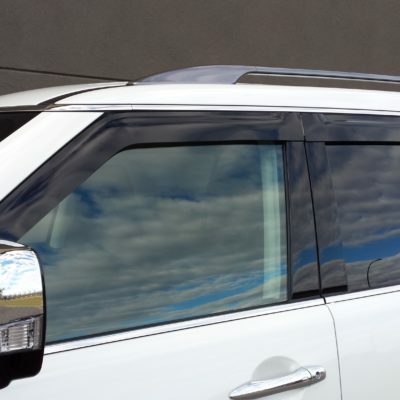 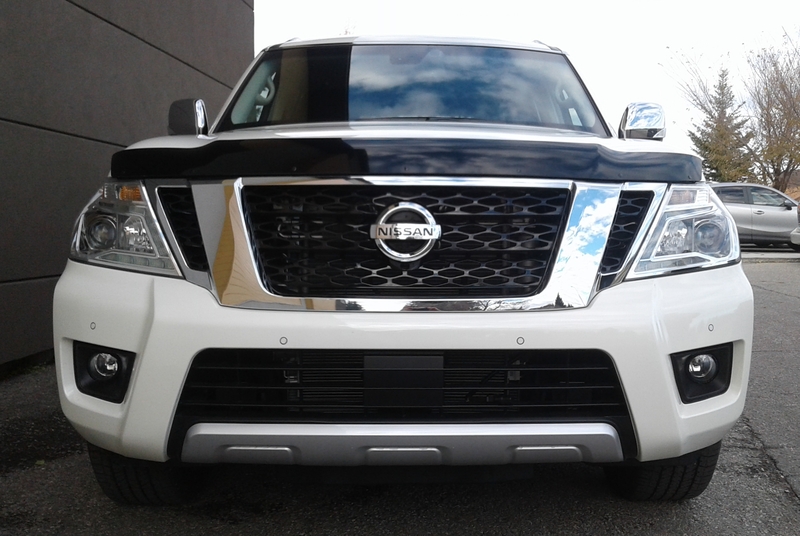 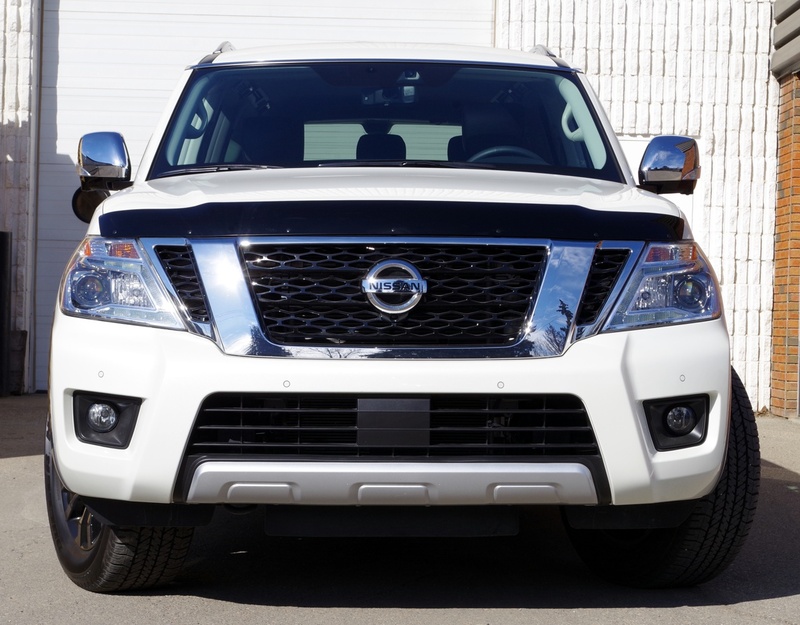 Our Nissan Armada Hood Protector is the #1 sold item on our website. 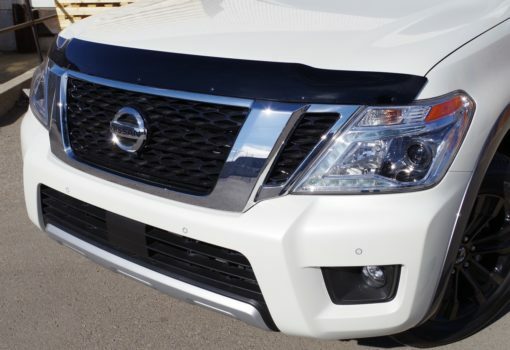 Now shipping out of our Las Vegas Warehouse. 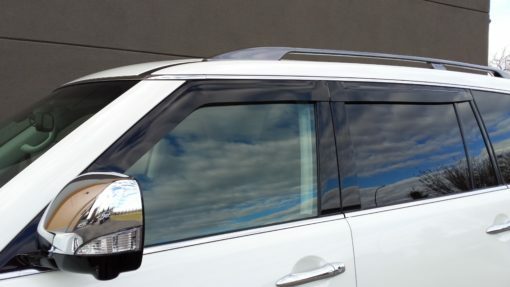 Side Window Visors also available. 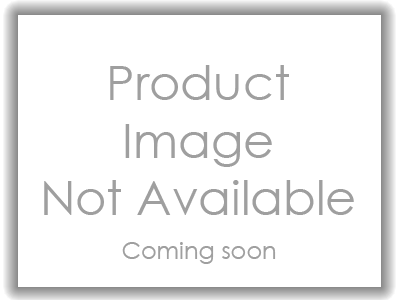 Part #SD 13U17. Secure no drill installation. 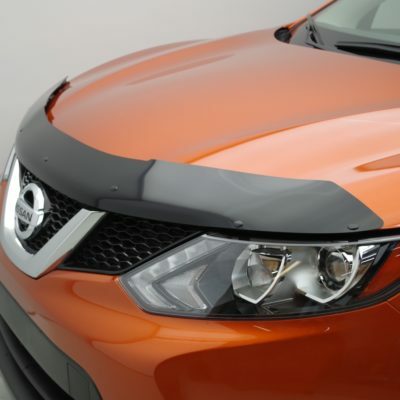 Hardware is OEM quality – stainless steel, automotive grade plastics, 3M products.